What Is Aspen Multi-Energy System? 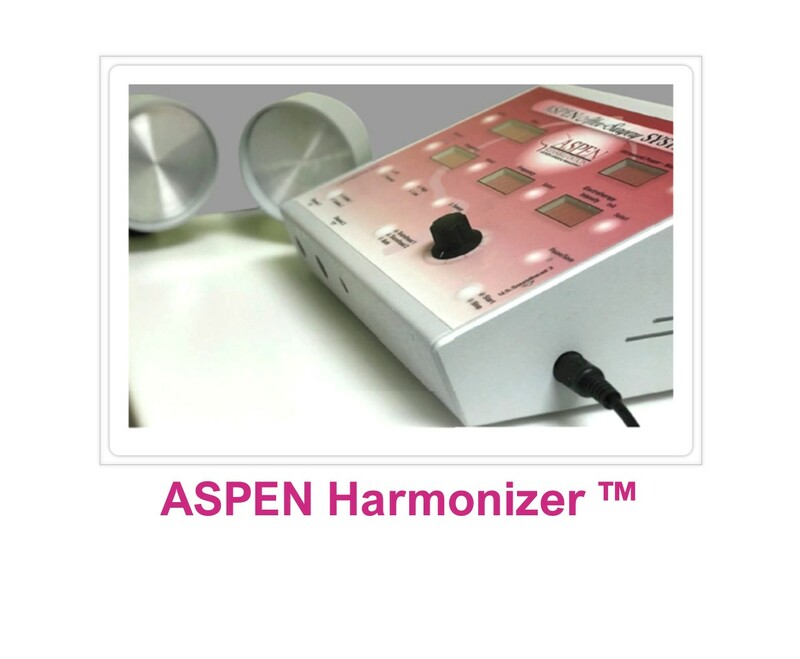 Aspen Harmonizer™ – A Hands-Free Ultrasound Technology utilized in our Shape & Soften Therapy Program. 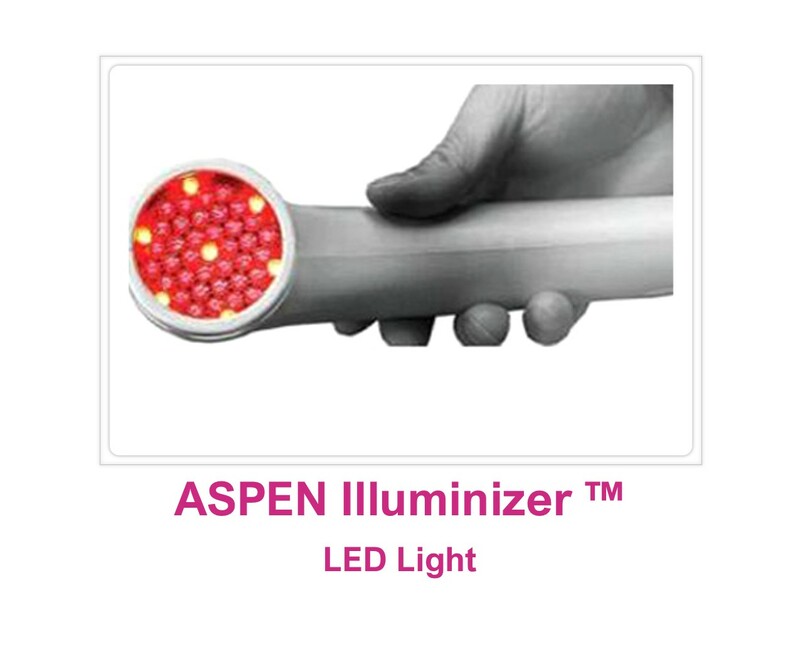 Aspen Illuminizer™ LED Light Technology used in our Heal & Seal Therapy Program. 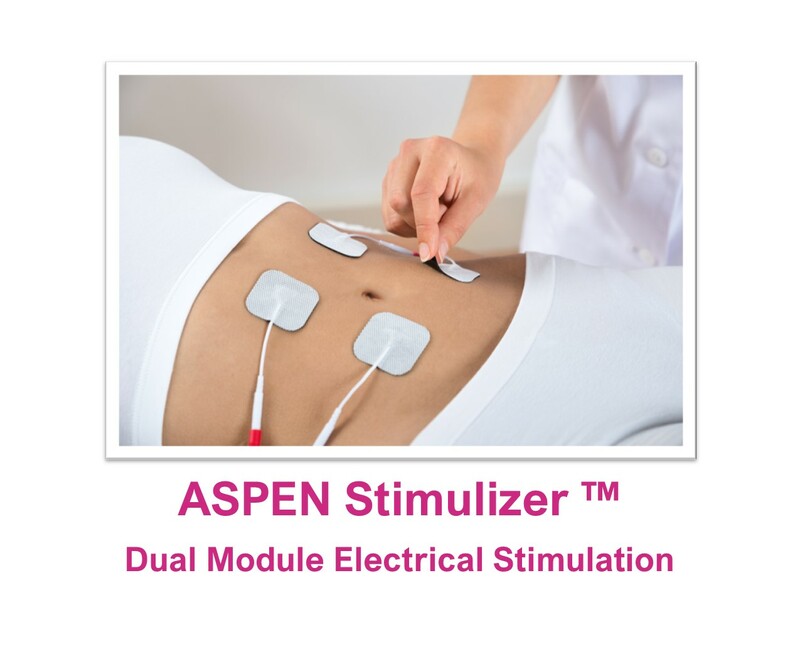 Aspen Stimulizer™ - An Electrical Stimulation Technology with two different modulations that are used in our Pain & Drain Therapy Program. Why You Should Use The Aspen Multi-Energy System with Aspen Therapy Program? Improve post-surgery care for breast, body and face procedures. To speed up healing time for your patients. To help prevent Capsular Contracture and other irregularities or complications. Provide a alternative Non-Surgical solution for Capsular Contracture. To improve patient satisfaction and compliance. Differentiate your practice from other plastic surgeons. Improve the revenue of your practice.